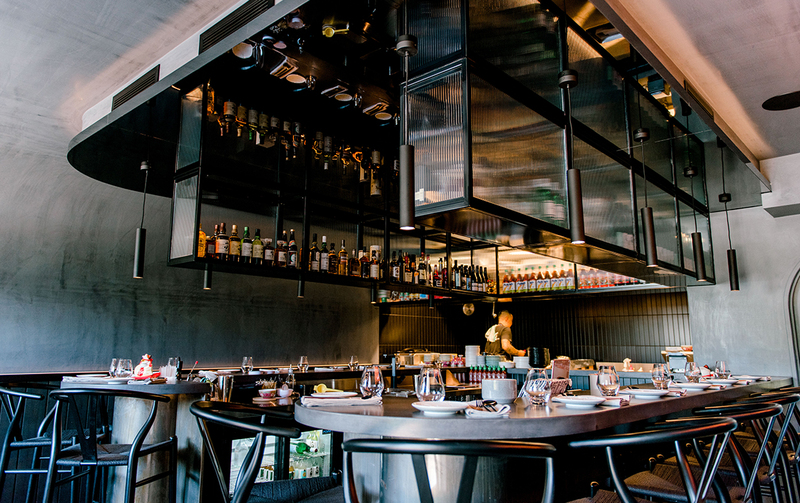 When it comes to restaurants, we’re all about hidden gems, and it doesn’t get more mysterious than Eddy + Wolff. 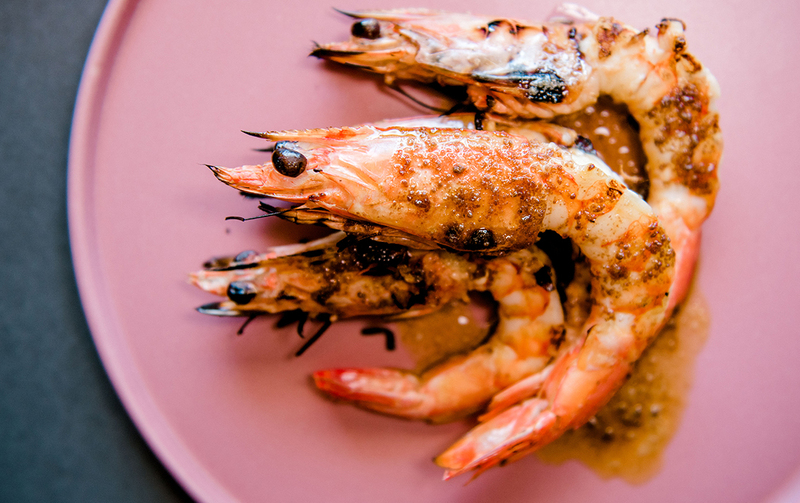 A newbie to the Gold Coast food scene, for weeks the eatery has teased us on social media about everything from their location to their menu. And no matter how hard we tried, they wouldn’t reveal their magic. Well, the wait is finally over after we scored a sneak peek inside the intimate Asian bar and restaurant. 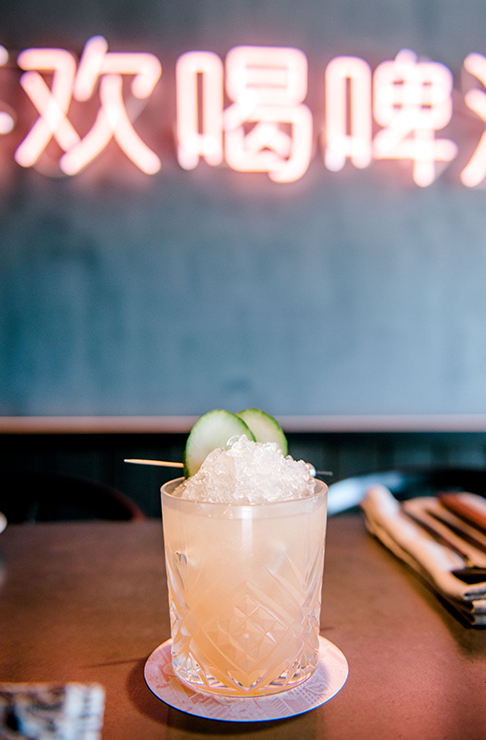 Located in Robina in an unsuspecting block of shops, Eddy + Wolff is an absolute must visit. It’s one of those places that makes you feel like you’re the only one who knows it’s there. And to be honest, it’s not the easiest joint to spot, so props if you can locate it without using Google maps. Taking over the space of a former laundromat, the sleek venue seats just 22 people, mainly around the central bar, with two booths reserved for groups of six or more. The entire fit out, which covers just 64sqm, is achingly cool, with polished concrete walls and bar, touches of blush pink and neon signs. In short, it’s the ideal place to while away the night. The venue comes to us from Thao and Vien Nguyen of Runaway Bay favourite Can Tho Kitchen. 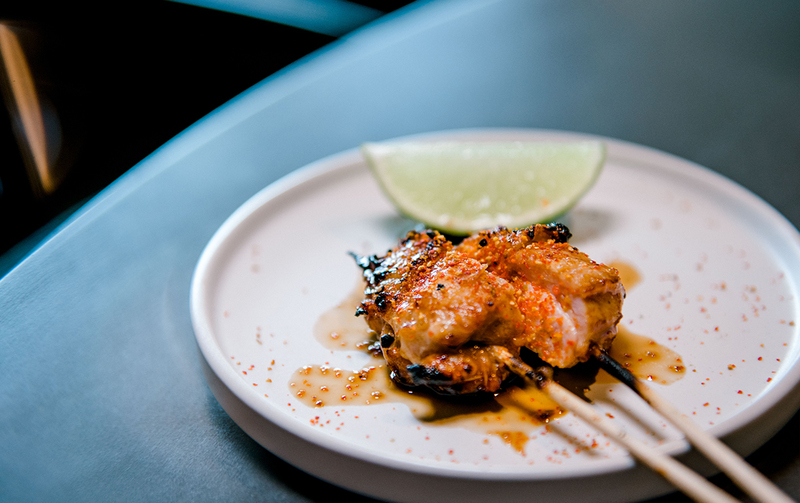 While the former has garnered a large and loyal following thanks to their modern Vietnamese food, Eddy + Wolff’s menu has drawn inspiration from all corners of Asia. The restaurant will officially open its doors next week. Bookings via their website are recommended. For more details about Eddy + Wolff, head here. Looking for more deliscious Asian eats? Check out our hit list of the best pho on the Gold Coast.